Directed by Don Hall, Chris Williams. With Ryan Potter, Scott Adsit, Jamie Chung, T.J. Miller. 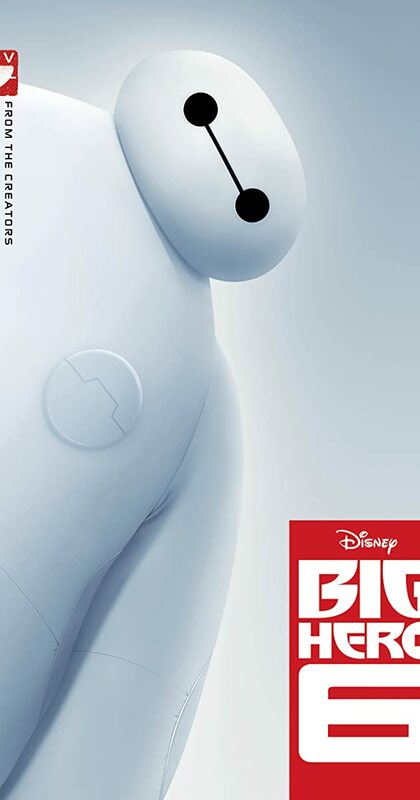 The special bond that develops between plus-sized inflatable robot Baymax, and prodigy Hiro Hamada, who team up with a group of friends to form a band of high-tech heroes.